Patient Resources – Pediatric Physicians, Inc. This section is dedicated to providing our patients the ability to download our forms prior to their appointment for ease of check-in, as well as the ability to review our immunization schedule and suggested check-up schedule. This form is to be used for new patients who are over the age of 18. This form is to be used for new patients who are under the age of 18. This form is to be used for transferring patient records both to and from Pediatric Physicians, Inc.
Vanderbilt Assessment forms are used as diagnostic tools for the treatment and medical management of children diagnosed with ADHD. Please note that there are four forms including two for parents and two for teachers. Each set of two contains Initial Evaluation forms and Follow up forms for parents and teachers to document their observation and return in a timely fashion to the pediatrician for study. 1) There will be an automatic fee of $50 for any missed ADHD appointment that is either a no call/no show or cancelled without timely notification (24 hours). This will NOT be billed to your insurance; this is self pay. 2) A parent or Guardian will need to bring your child in every 3 months for a recheck on medication and consultation. A sibling, grandparent, or step parent who is not a legal guardian may not bring a child. 3) PPI will NOT write for more than 3 months at a time of prescription medication. It is your responsibility to make appointments at Check-out to ensure you get a convenient appointment time. We will no longer be providing medication to bridge the gap between appointments. 5) Your physician only schedules ADHD appointments on certain days and during certain time periods (please ask at the front desk for clarification. 6) If you are more than 10 minutes late for your scheduled ADHD appointment, you will likely need to reschedule as these appointments are lengthy and not easily adjusted. No Call No Show/timely cancellation fees may apply. 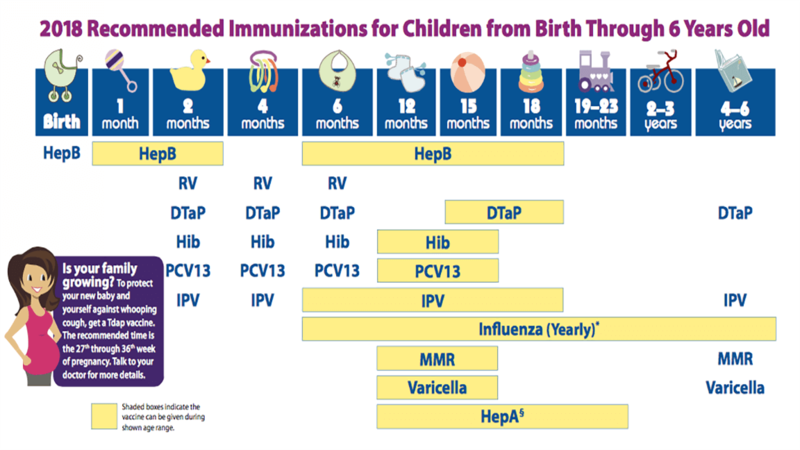 Our Immunization Schedule is in accordance with the schedule provided by the American Academy of Pediatrics. We recommend your child have a physical examination every year through high school, in addition to camp physicals and the necessary sports physicals. Please note that sports physicals are very important to ensure your child’s well being for that particular athletic endeavor and should not be missed! 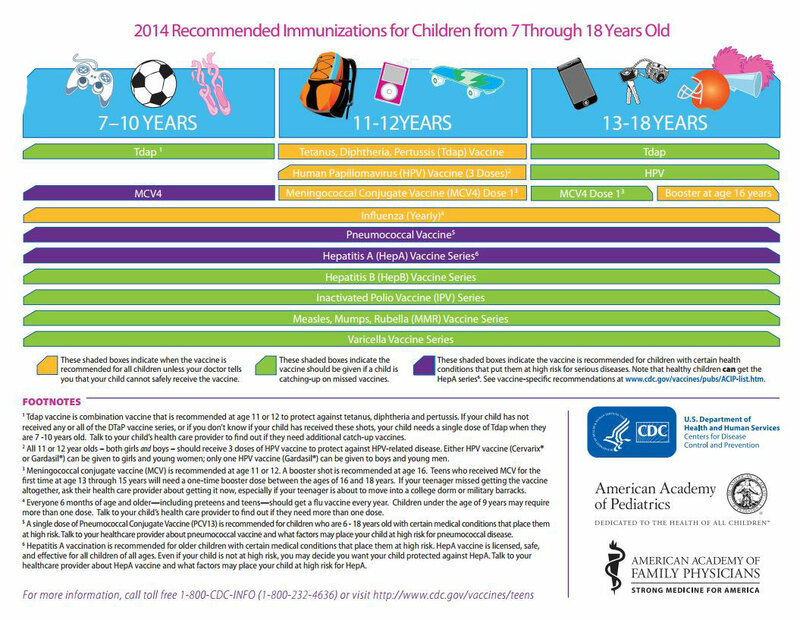 *Please refer to the VIS (Vaccine Information Sheet) for additional information on the vaccines that we use. *Please note that Pediatric Physicians, Inc sees patients at 8 months as opposed to 9 months for the routine infant check up and hemoglobin testing. 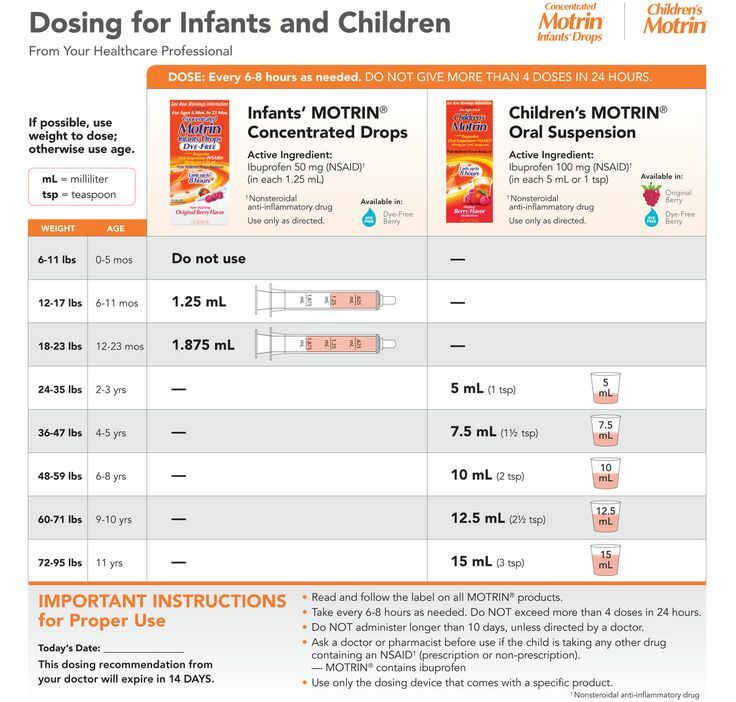 We recommend you call the office if unsure, however the following provides appropriate dosages for Acetaminophen (Tylenol) and Ibuprofen (Motrin). 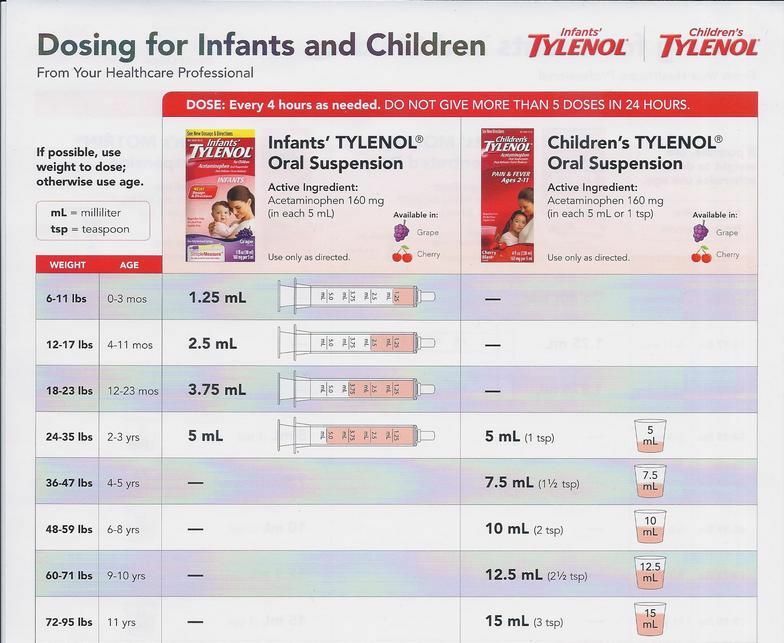 *Please note that acetaminophen and ibuprofen comes in infant and children’s strengths. Make sure which one you have when referring to the chart! 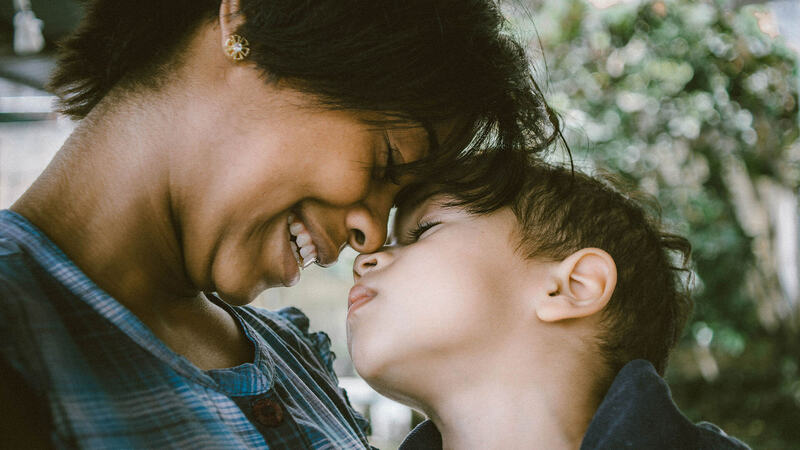 CAP4Kids is a free website that connects families and children with local resources in the community. Go to the site to find listings of resources categorized by need, and print off helpful handouts on a variety of topics, ranging from mental health resources to prescription assistance and services for children with special needs. Visit www.cap4kids.org/columbus.